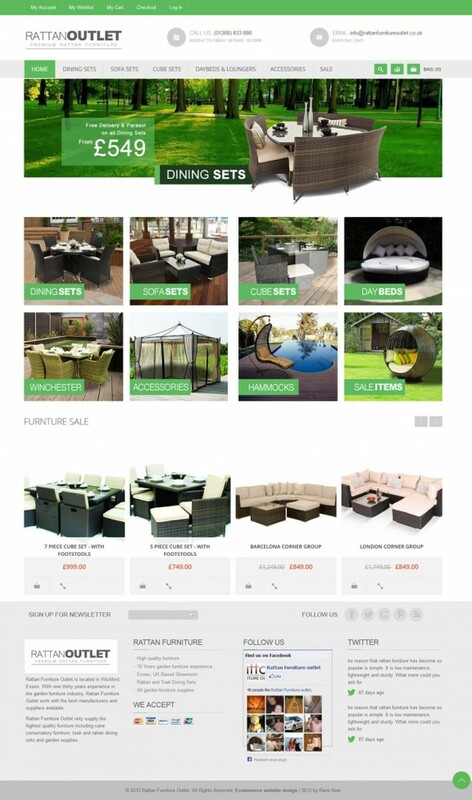 We were tasked with a complete ecommerce website redesign of an already successful rattan furniture website. The site had great search engine placement and was making sales online but lacked branding and the design was generally tired and a bit dated. We love projects like this and with a great idea for modern branding and an easy to use website plan in our heads we started work. 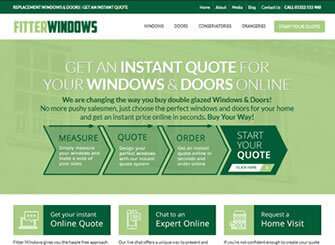 The first step was the branding, this would determine the entire style of the ecommerce website. 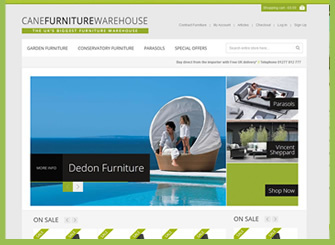 We went for a modern clean logo that really echoed the designer style of the furniture sold by this store. 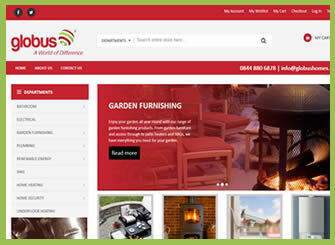 With a nice colour scheme decided it was onto the website. 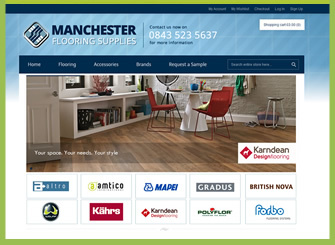 With so many products available to buy online it was important to create an easy to use system that would allow customers to find exactly what they are looking for at the click of a button. The navigation has been created with some great layered navigation tricks to make browsing the ecommerce website a breeze. A great new feature we have introduced to this ecommerce website is the price slider – this allows customers to slide a bar across to set the exact price bracket they wish to see products from. This is written in Ajax so changes appear live on the site as soon as the bar is moved. This is a great interactive feature to help with usability and creates a great overall user experience. This has been a great project to work on and we are so happy with results both visually and the development aspects. 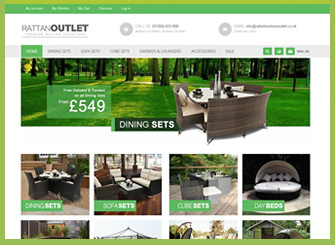 We wish Rattan Furniture Outlet the best of luck with the Ecommerce website and their future business. 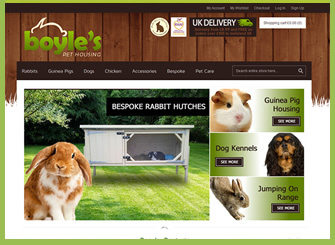 If you are looking to sell your products online and like the style of this website, please get in touch for a free ecommerce website quotation.